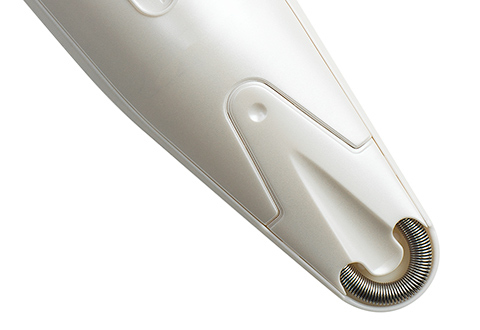 The Delicate Facial Epilator is still the standard hair remover by which all others are measured! Specifically designed for convenience and easy control, this coil-based device makes it easy to remove facial hair, quickly and painlessly. 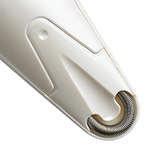 The coil rotates at high speeds to remove even the finest hairs by the root. 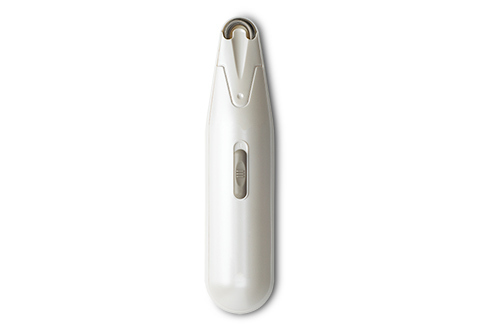 Naturally hypoallergenic, this compact cordless device works on all skin types, complexions and hair colors. Weighs less than 3 oz., and runs up to 60 minutes on a set of batteries. For dry use only. 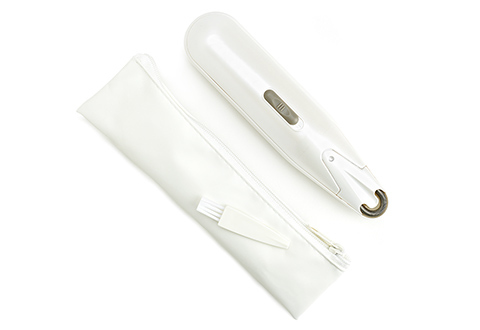 The Delicate Facial Epilator makes it easy to remove facial hair — quickly and painlessly! • Lightweight — less than 3 oz.